Elmira, Ont., product Garrett Rank fired a 3-under-par 66 to hold a share of second place after the first round of the Monroe Invitational at Monroe Golf Club in Pittsford, N.Y.
Rank, the three-time defending Canadian Men’s Mid-Amateur Champion, recorded four birdies and one bogey on Wednesday to sit one stroke behind leader Tyler Strafaci of Davie, Fla. 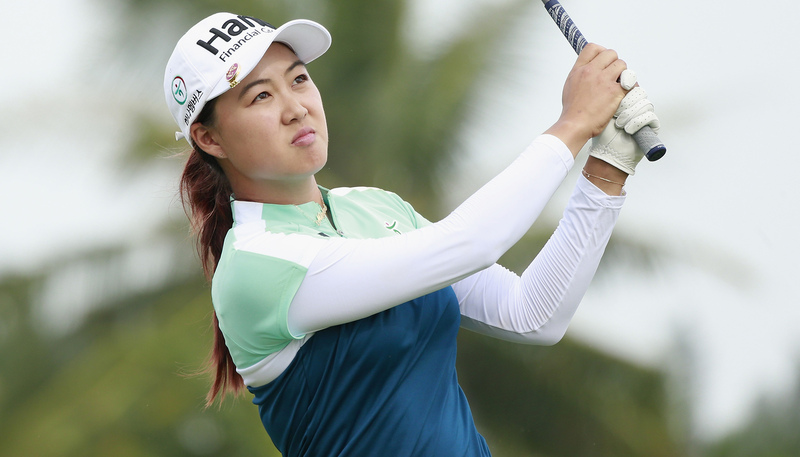 The 28-year-old is coming off a strong semi-final appearance at the U.S. Amateur Four Ball from May 27-31 at the famed Pinehurst No. 2 course in Pinehurst, N.C. He’s slated to tee off his second round at 8:15 a.m. 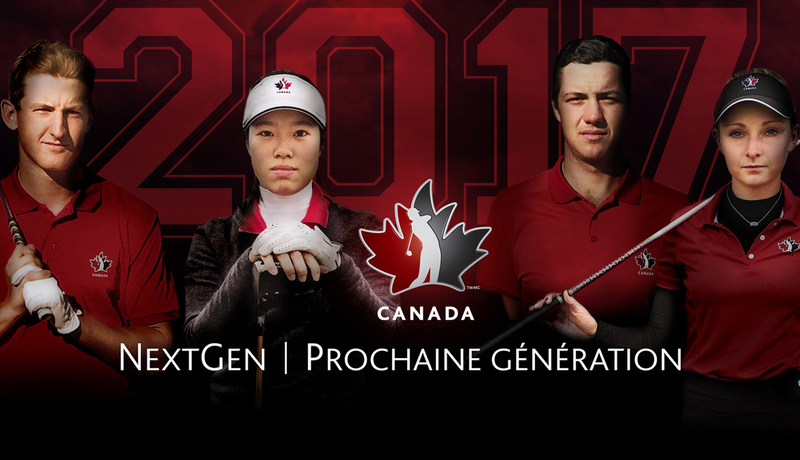 The 72-hole Monroe Invitational has a large Canadian contingent with four golfers from the Team Canada Amateur and Development Squads in attendance, as well as other top Canadian amateurs. 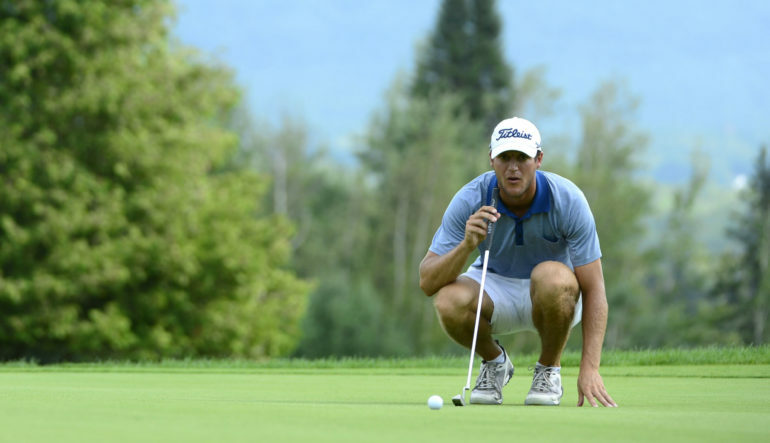 Development Squad’s A.J Ewart (Coquitlam, B.C) is T21 at 2 over par after 18 holes. 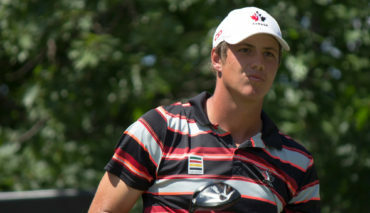 Five other Canadians join Ewart at 2 over par: Joey Savoie, (Montreal, Que. ), Josh Whalen (Napanee, Ont. ), Maxwell Sear (Unionville, Ont. ), Kevin Fawcett (Newmarket, Ont. ), and Luke Moser (Waterloo, Ont.). 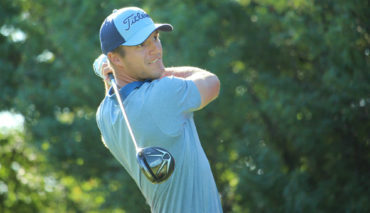 Team Canada Amateur Squad members Hugo Bernard (Mont-St-Hilaire, Que.) and Austin James (Bath, Ont.) are T57 at 5 over par alongside Development Squad golfer Peyton Callens (Langton, Ont.). To view the full Monroe Invitational leaderboard click here.